Wednesday, May 15th, 2019, 6:30-9:30 pm at Delbrook Community Centre, North Vancouver. Sign up for Membership, plus any other programs on Zone 4. The link can be found in the "Membership" Page, and look for the bright green box, that says “Click here to sign up”. Membership costs $40.00 as last year. It’s not too late as ski season is just around the corner! 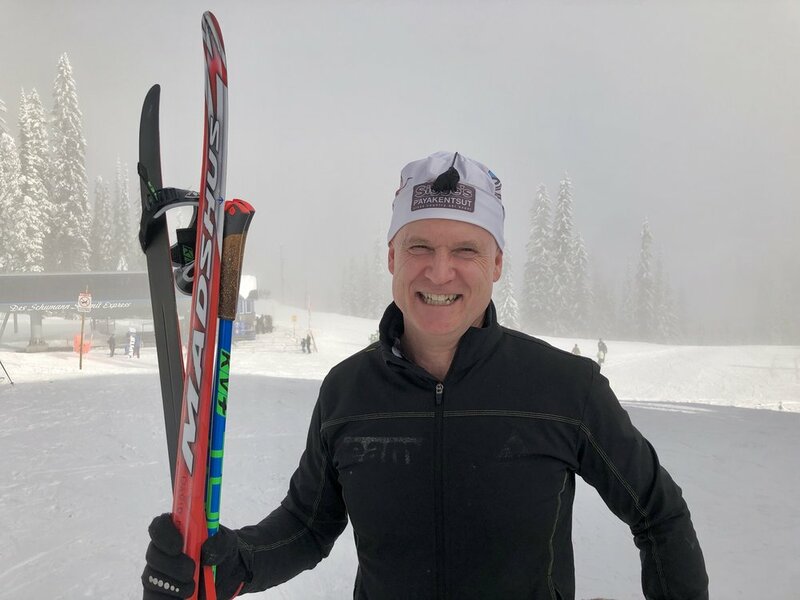 We are an organization of about 300 cross country skiers of all ages and abilities. Despite our name, you do not need to race to enjoy the many benefits that our sport has to offer. 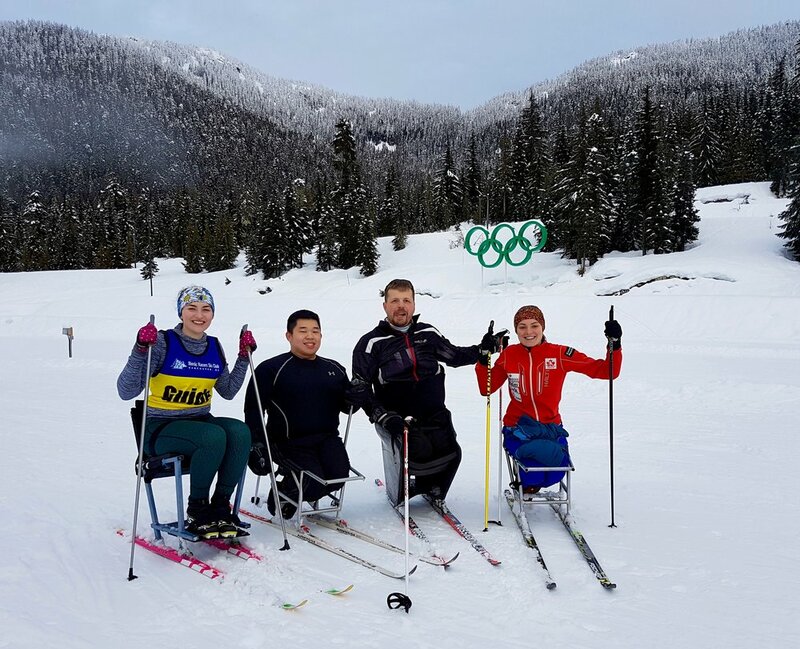 Most of our winter classes are held at Cypress Mountain Nordic area, situated in the north shore mountains approximately a 45 minute drive from Vancouver, BC. Social events throughout the year and winter ski trips are all posted in this website. Ski for fun .... race to win! Membership entitles you to many benefits, training programs & camps, access to ski clinics, discounted Cypress season passes, free hot chocolate every Wednesday night at Cypress, CCBC insurance, fall dryland training and lots of social events. Cost for 2018/19 Season is only $40.